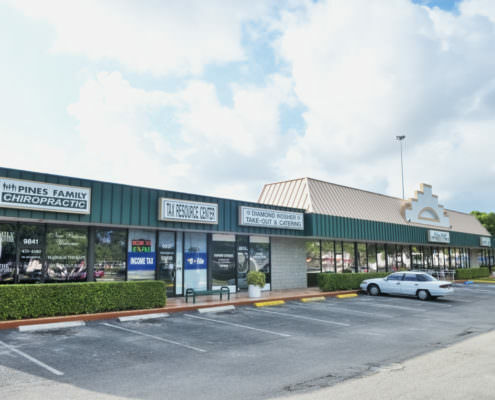 A 77,621 sq. 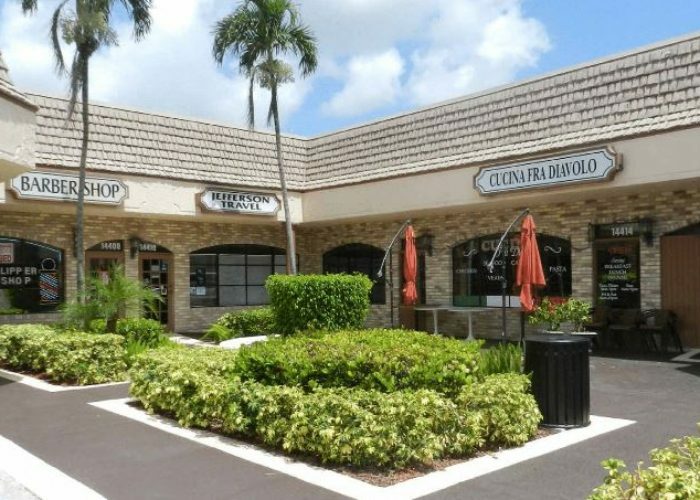 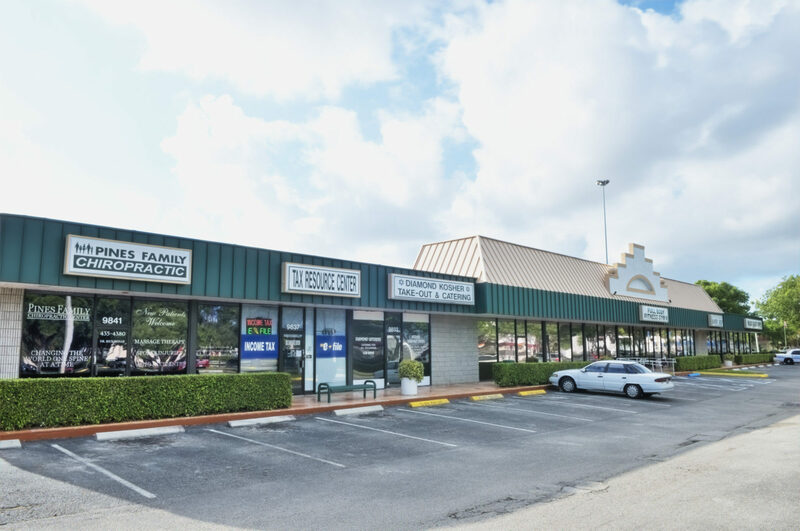 ft. neighborhood shopping center with good visibility to Pines Boulevard, a prime retail area of Pembroke Pines. 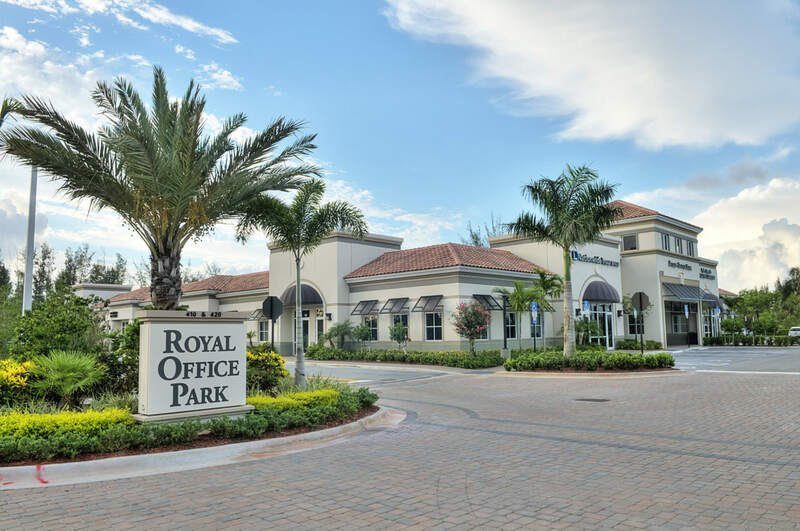 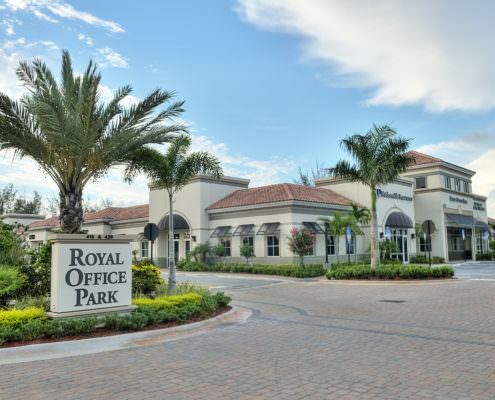 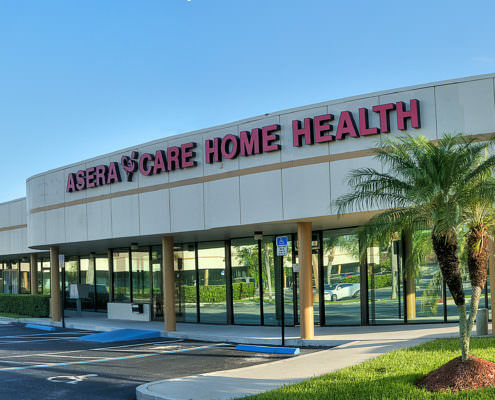 Royal Office Park consists of approximately 45,000 square feet of single story office space located directly on US 441/Forest Hill & Southern Boulevard, in the heart of Western Palm Beach County in Royal Palm Beach, Florida.